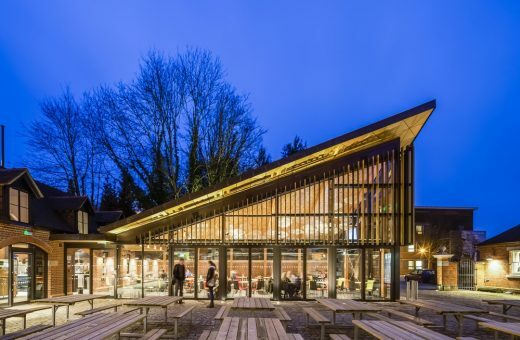 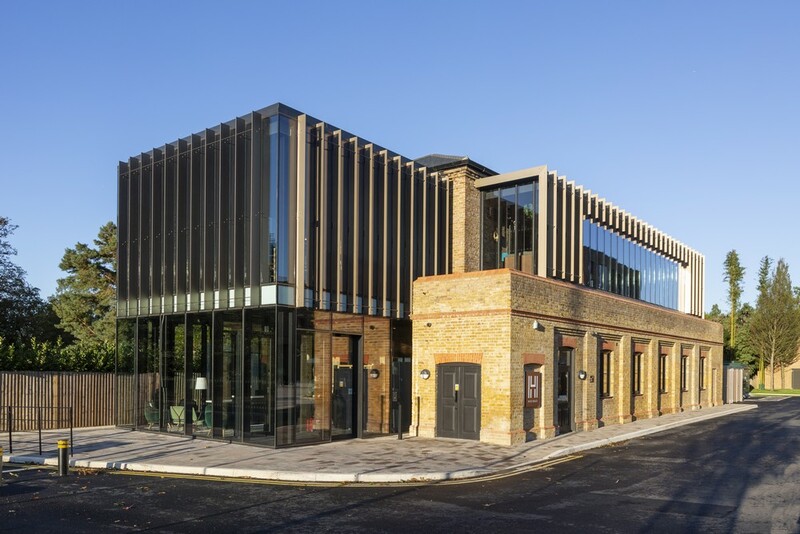 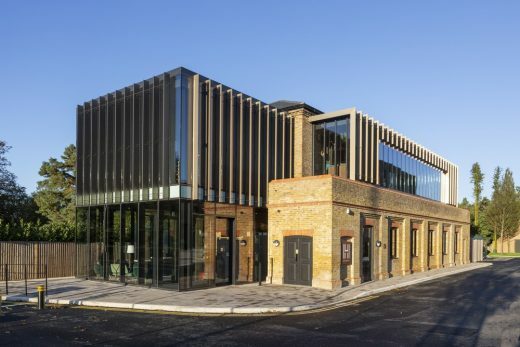 Manchester-based architecture and interior design practice completes £2.7m project to extend and remodel a Grade II-listed, two-storey, Victorian brick building just outside Egham, for students attending Royal Holloway, University of London. 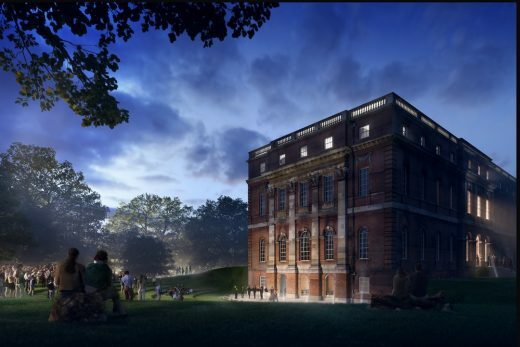 Six design concepts are going on display at Clandon Park as part of the next stage in a competition which will eventually create a final design for the 18th-century Palladian house. 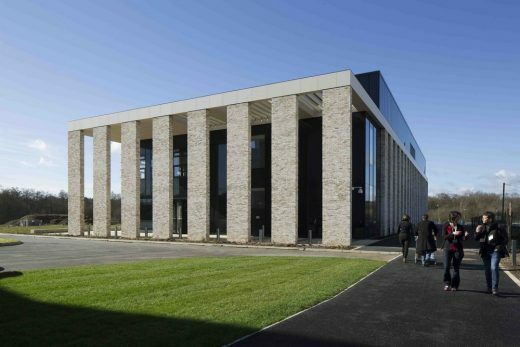 The Queen and HRH The Duke of Edinburgh opened the new £43m East Surrey College building, designed by architects Archial, on 18 Nov 2011.